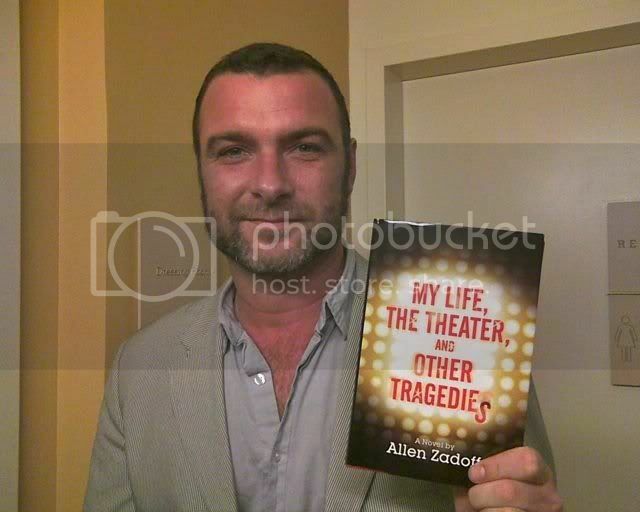 Hahahaha, Liev the Theatrical Stud to the rescue~! He always does some great contributions to the art world and I really hope to see him do some theater this year! Wow! Well found!!! This didn't even pop up in a search, or in a ping!!!! He does look yummy, Sofia! !